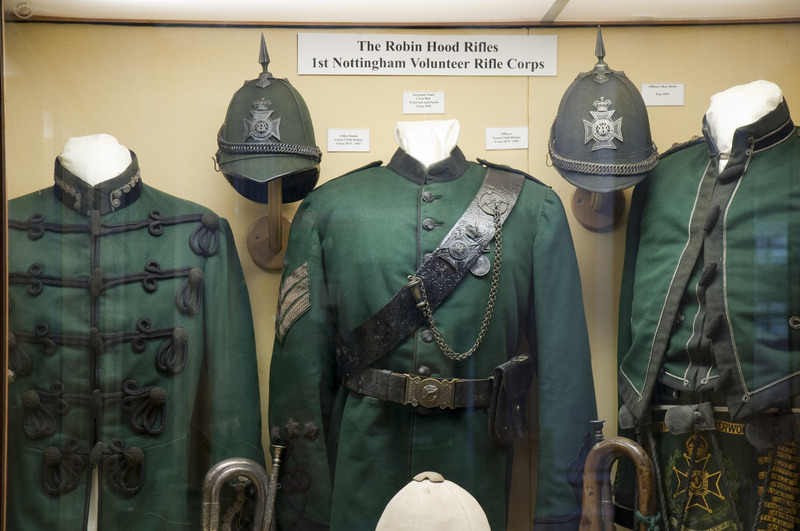 An informative museum charting the history of a local regiment, who are now part of the Mercian Regiment. The collection includes ceramics, glass, silver and jewellery. The Joseph Collection of mainly 18th century Wedgwood Jasperware is one of the largest and finest in the world.